In this article i will let you know how to fix email attachment not opening error in Windows 10. 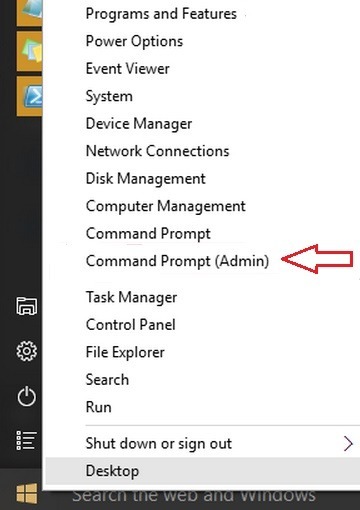 The attachments which was working fine before upgrading to Windows 10 is now returning errors, don’t worry as there are no errors in your emails only there is some problem with file permissions. Outlook is opening these files in Protected View which is enabled by default. You can disable protected view to fix this problem but it is not recommended as Virus or Trojan infected documents can run code easily. 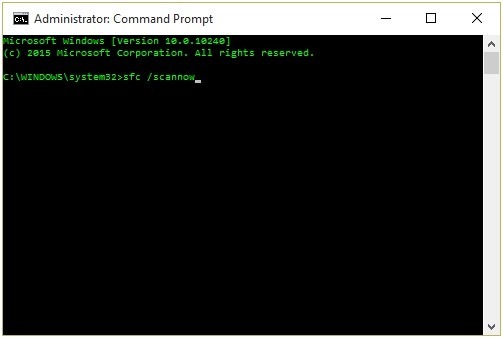 Now paste the command in command prompt. 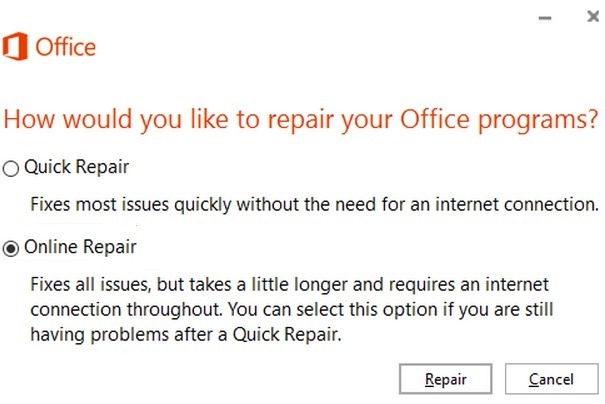 Select Online Repair then click Repair to begin.